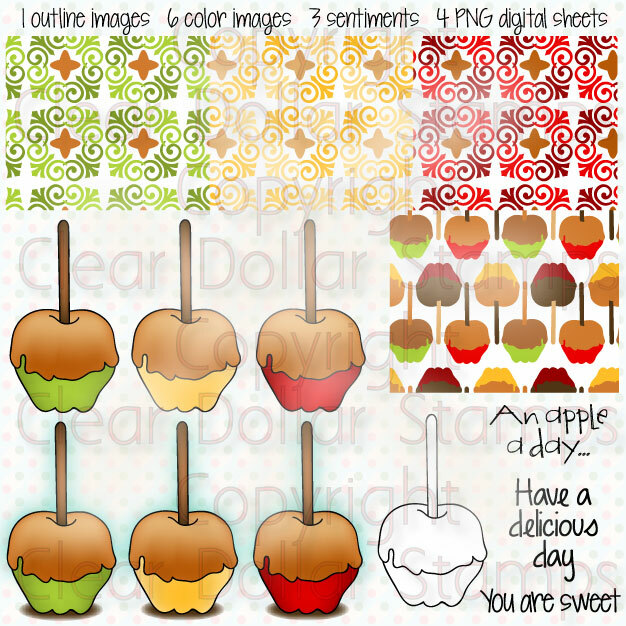 Clearly iStamp: One more Grand Opening Freebie for you! Time for our last Grand Opening Freebie! 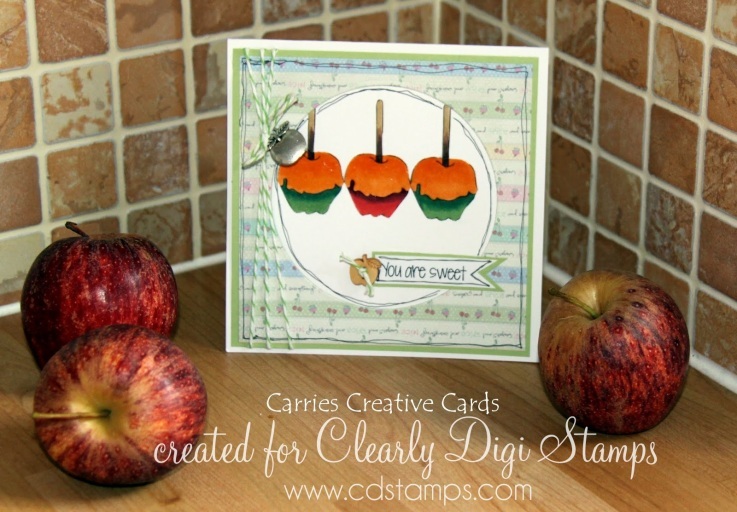 Today we have a yummy candy apple for you to sink your teeth in to! The download will only process if this item is included in a paid order. Card sample created by Carrie Robinson.